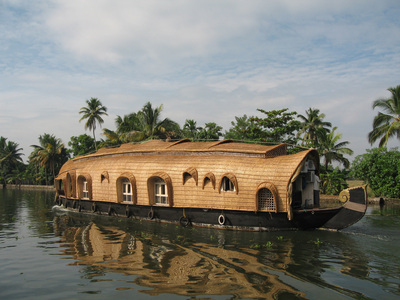 Visit the Fort Cochin Chinese nets ,Basilica ,St francis Church etc and later Cruise the backwaters of Alleppey, also known as Alappuzha, on a 8-hour tour from Port of Cochin, and discover the famous inland waterways of Kerala on board a traditional houseboat. 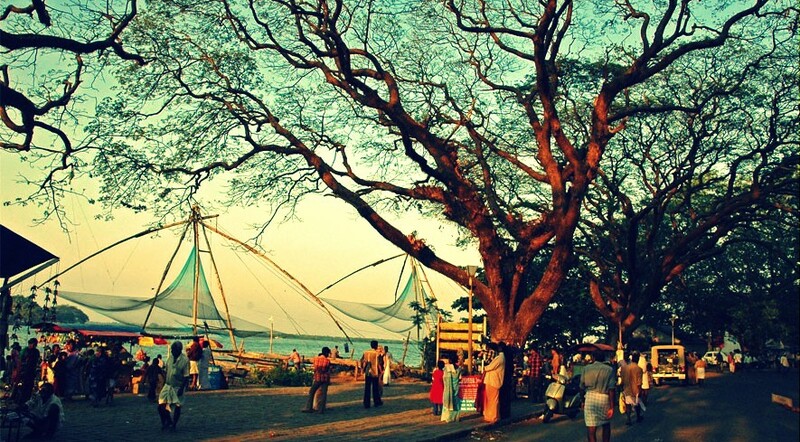 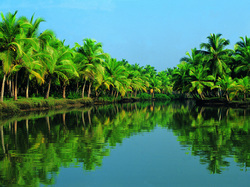 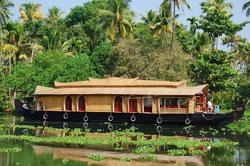 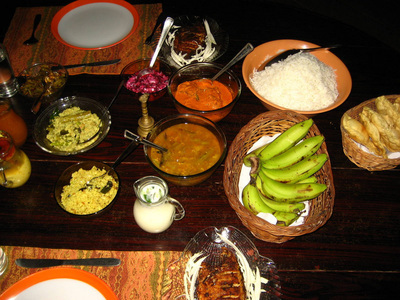 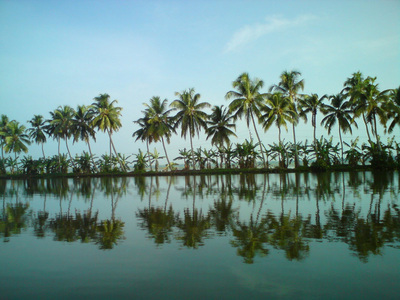 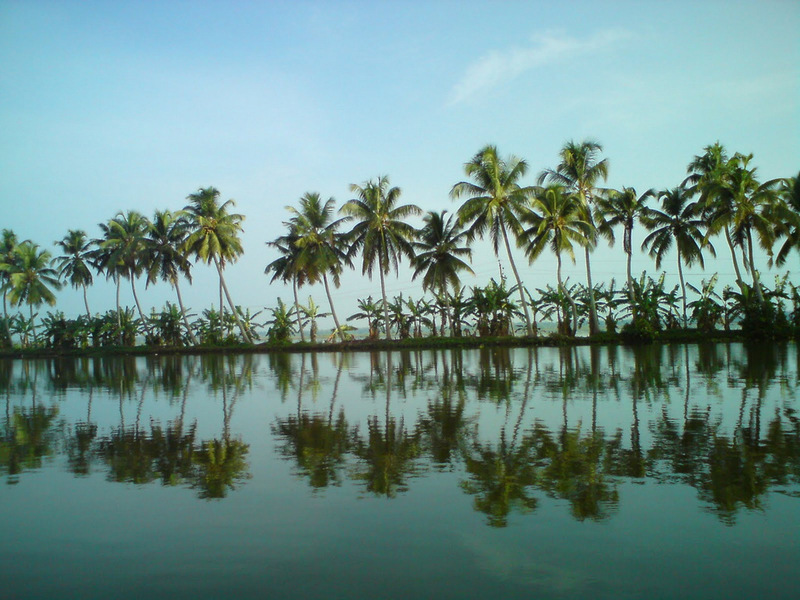 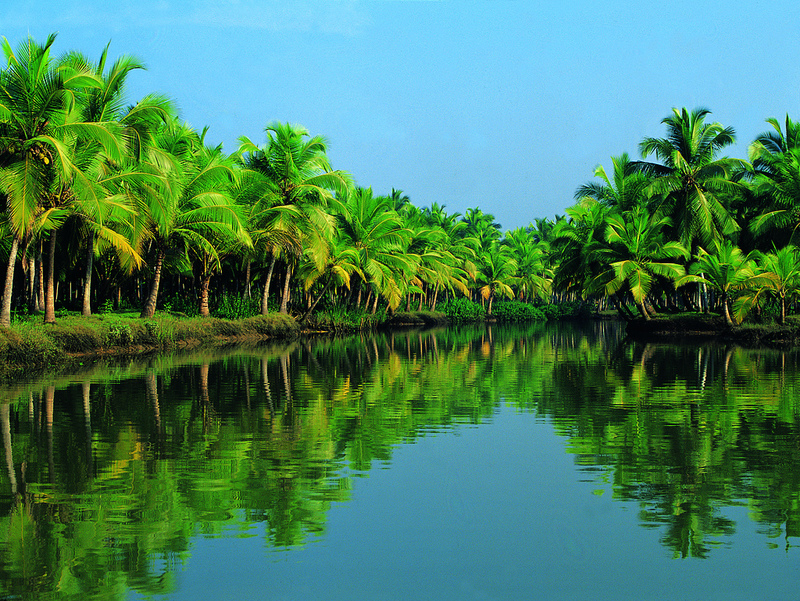 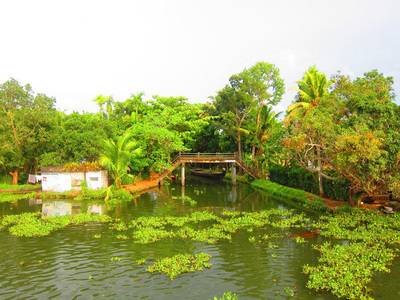 See traditional villages and backwater boats, and more. 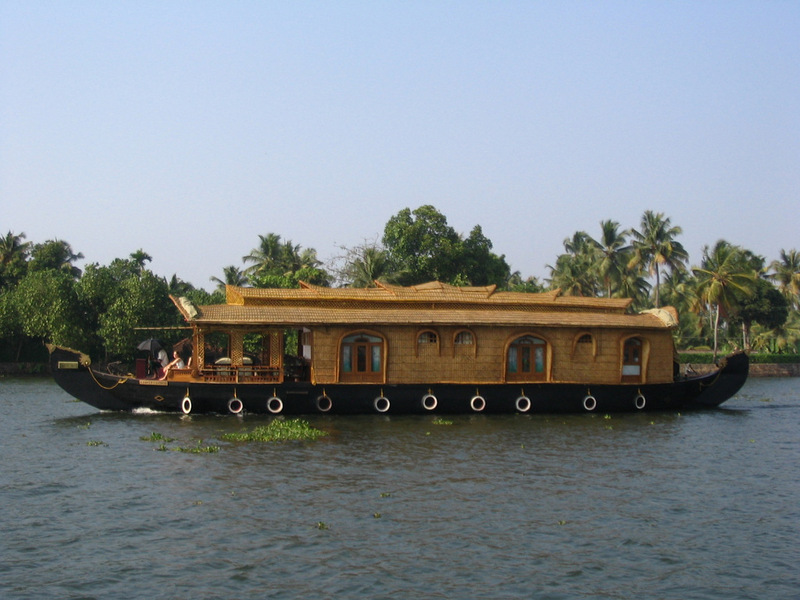 Pick-up from Cochin Port at 09.00 Am and transfer to Aleppey (approx 01.45 )to board your houseboat at 10.45 hrs . Cruise slowly through the backwaters and village areas to marvel at the lush vegetation, paddy fields, coconut palms, and more. There will be 3 staff members along with the guide to look after you and make sure your experience is as relaxed as you could wish for.